We understand how important giving your puppy the right start in life is. We also understand how busy family life can be! Whatever your time availability we have a program to suit your family and your puppy. 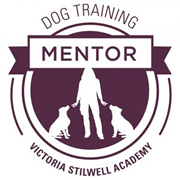 All our puppy training is based on a combination of the University of Lincoln ‘Life Skills for Puppies’ course following the 10 Puppy Life Skills and the Victoria Stilwell Academy Basic Good Manners Behaviours. 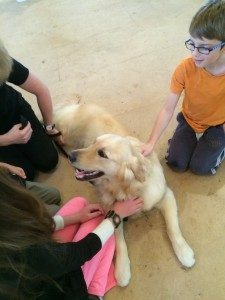 We offer a full 6 week course which is perfect if you have a young family you are trying to involve or if you would value the time to really focus on your puppy wrangling skills for an hour a week. 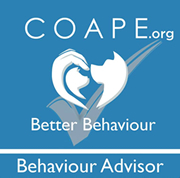 We find that people on this course really value support from the other puppy parents they meet and often form dog walking friendships with their fellow puppy families. 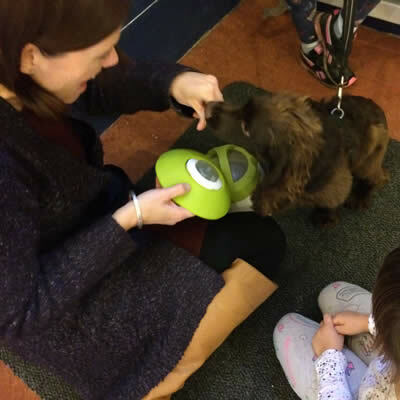 As this course runs in a public venue and we often take lessons outside, puppies need to have had both vaccinations before they can start this course. If you are looking for the cheapest classes in town with large, noisy classes and old-school training, then we are not for you. 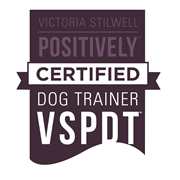 If progressive, positive training in small classes, with qualified instructors and a well-structured program is what you’re after…then you’ve found us! One your puppy has completed our Life Skills course, they will be able to go on to complete our ‘Life Skills Levels’ classes. Older pups and adult dogs who didn’t get the chance to do out puppy classes are also welcome. 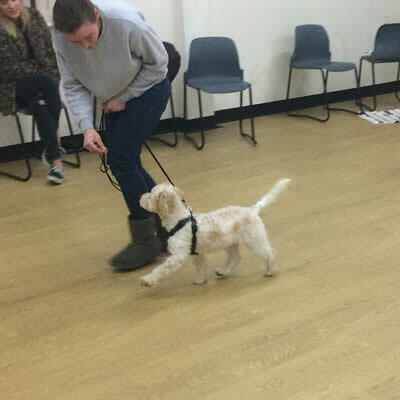 Levels classes enable you to book 6-week blocks to fit in with your availability and allow you to work at your dog’s pace. STOP PRESS! 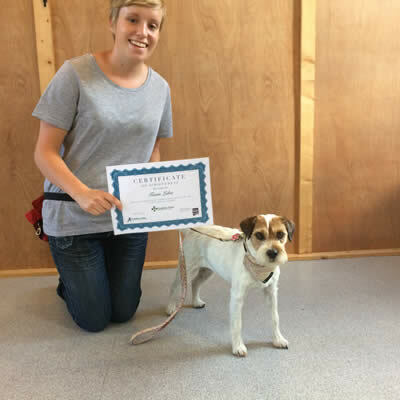 We can now offer Dog Activity Classes at QE Country Park, Horndean for dogs over 8 months of age. 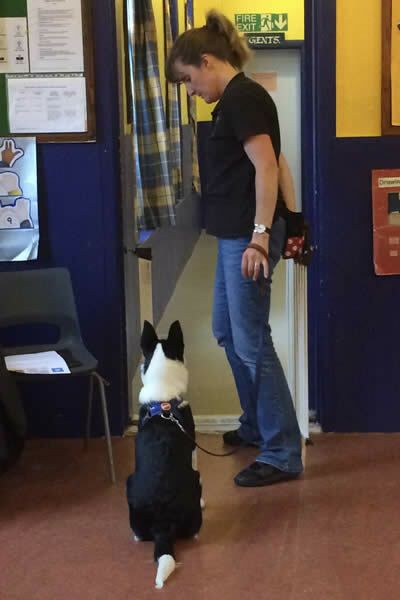 These classes increase muscular strength, balance and confidence in dogs of any age and ability. We offer these classes in 4 week block bookings.